Shoulder impingement refers to mechanical compression and/or wear of the rotator cuff tendons. 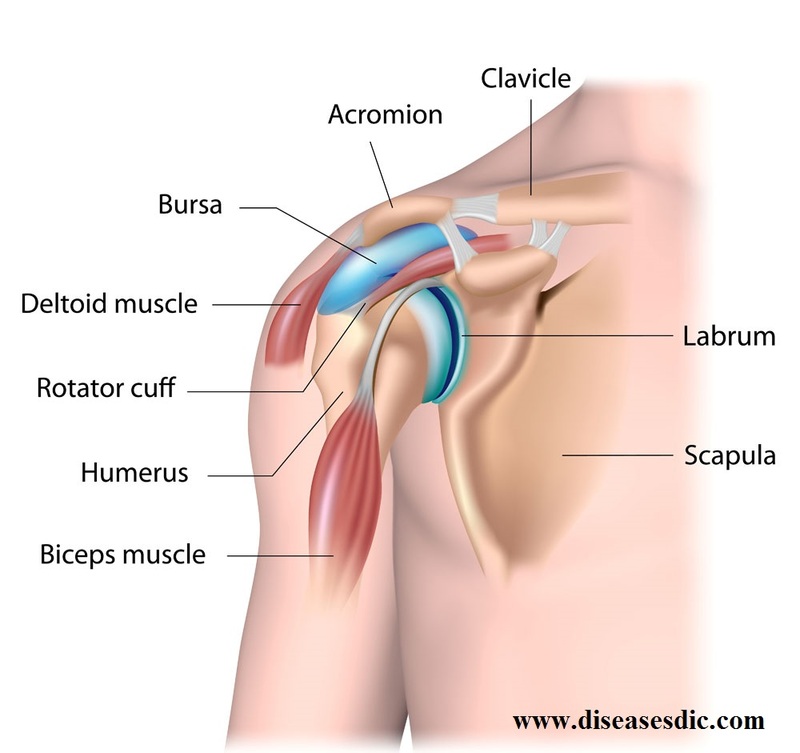 The rotator cuff is actually a series of four muscles and tendons connecting the scapula (shoulder blade) to the humeral head (upper part of the arm bone). These muscles are located deep in the shoulder, beneath the deltoid muscle that gives your shoulder its contour. The rotator cuff is important in maintaining the upper arm bone within the socket during normal shoulder function and also contributes to shoulder strength during activity. Normally, the rotator cuff glides smoothly when moving. Any process that compromises the gliding function of the rotator cuff is known as shoulder impingement. To understand the shoulder impingement syndrome and its causes, you need to be familiar about the anatomy of your shoulder joint. The ball at the top of the upper arm fits into the socket of the shoulder blade. 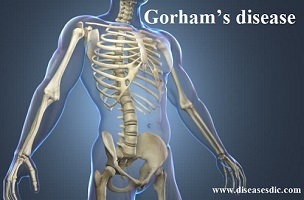 There are also a number of muscles, tendons, and ligaments around the shoulder. There are four rotator cuff muscles that work to keep the upper arm bone centered in the shoulder socket. 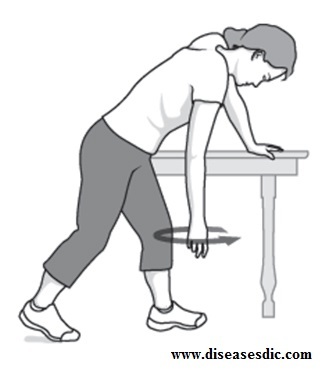 They help to stabilize the shoulder joint. The tendons of the rotator cuff muscles join together and attach to a bony surface on the top of the upper arm bone. There is a space under the acromion (bony arch) of the scapula called the subacromial space. 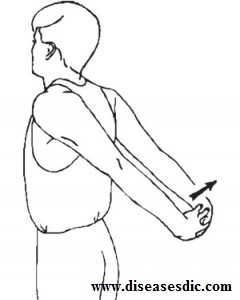 The rotator cuff tendons pass through this space. Secondary impingement can occur from an already unstable shoulder. Impingement syndrome was reported in 1852. Impingement of the shoulder was previously thought to be precipitated by shoulder abduction and surgical intervention focused on lateral or total acromionectomy. In 1972, Charles Neer proposed that impingement was due to the anterior third of the acromion and the coracoacromial ligament and suggested surgery should be focused on these areas. The role of an anteriorinferior aspect of the acromion in impingement syndrome and excision of parts of the anterior-inferior acromion has become a pivotal part of the surgical treatment of the syndrome. The incidence of shoulder pain in the community setting is high, estimated to be 11.2 per 1000 person-years. Out of a sample of 644 people, 170 (26%) reported shoulder pain with at least 70% subacromial impingement syndrome. Mostly shoulder pain in 66% of the swimmer, 57% of a professional pitcher, 44% of a collegiate volleyball player and 20% of a collegiate javelin thrower. Shoulder impingement is classified as either internal or external. External impingement refers to a structural abnormality or interference with the proper operation of the rotator cuff. Primary impingement is generally due to the abnormally shaped arch in the shoulder bones or to bone spurs that come with degeneration of the bone. Secondary impingement usually results from poor shoulder blade stabilization that changes the position of the arch and causes rubbing; it can also be a consequence of tendons weakened from overuse. Internal impingement generally occurs in athletes whose sports focus on throwings, such as javelin or baseball. The underside of the rotator cuff tendons rubs against a different bone (glenoid labrum) to cause pain at both the back and front of the shoulder. Repetitive activity at or above the shoulder during work or sports represents the main risk factor for SIS. 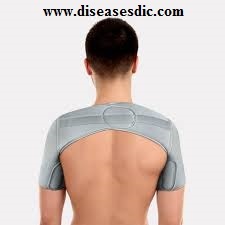 As with many shoulder disorders, increasing age also predisposes to SIS. SIS is common among athletes who participate in overhead sports. These sports may include swimming, throwing, tennis, weightlifting, golf, volleyball, and gymnastics. A physical therapist will perform an evaluation and ask you questions about the pain you are feeling, and other symptoms. Your physical therapist may perform strength and motion tests on your shoulder, ask about your job duties and hobbies, evaluate your posture, and check for any muscle imbalances and weakness that can occur between the shoulder and the scapular muscles. 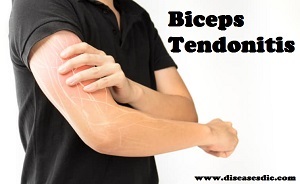 Special tests involving gentle movements of your arm and shoulder may be performed to determine exactly which tendons are involved. X-rays may also be taken to identify other conditions that could be contributing to your discomforts, such as bony spurs or abnormalities, or arthritis. Use of NSAIDs like ibuprofen or naproxen. Physical Therapy: This initially consists of stretching exercises and other passive exercises for restoration of range of motion and reduction of pain. 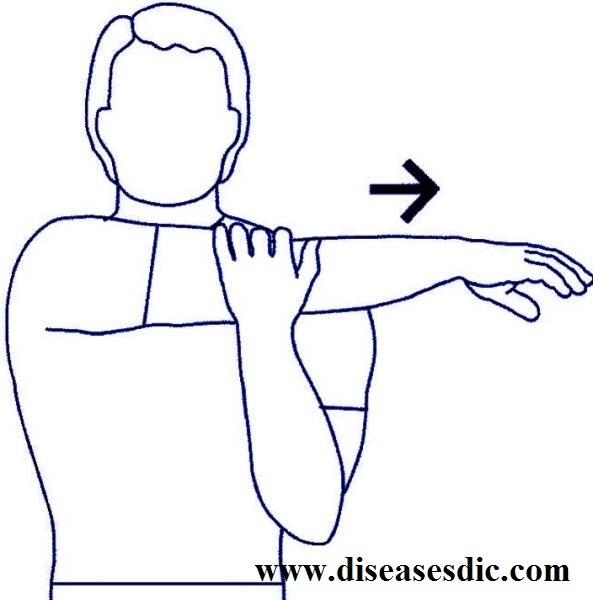 Once the pain is brought under control, exercises are started for regaining strength of the shoulder. Use of Steroids: If the above mentioned conservative treatments fail to relieve symptoms then steroid injections may be used to reduce symptoms. 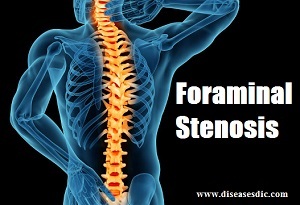 The function of the steroid injection is to reduce inflammation and control the pain. Use of shoulder braces: Wearing a brace to stabilize your shoulder is important for healing if you feel that you have an impingement issue. Surgery: If all forms of conservative treatments and steroid injections fail to relieve symptoms, then a surgical route is taken in the form of a rotator cuff surgery, which usually results in complete relief of symptoms. This is done via arthroscopy in which an instrument called an arthroscope is inserted which has a camera to look at the damaged structure. 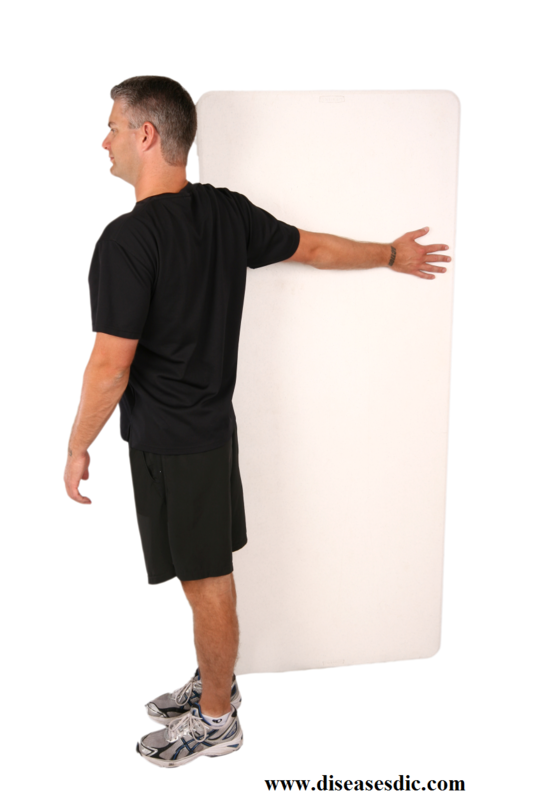 This is the most non-invasive method of treating Impingement Syndrome or Rotator Cuff Tendinitis. Usually, open shoulder surgery is not necessary for Impingement Syndrome or Rotator Cuff Tendinitis. However, this route can be taken in cases of a large rupture of the tendon. Previous Cystic Hygroma or Cystic Lymphangioma – Causes and Prevention. Next Finger Infection – Causes, Treatment and Prevention. my right shoulder has pain that is on and off. sometime I feel a burning sensation and others I feel like like iam carrying heavy load. especially when I sleep. what’s the remedy for. this prob. Dr Larry helped got off this terrible illness and im greatfull to him. contact Dr Larry on [email protected]. Please consult an Orthopaedic specialist. I have send no comments, but one thing I am suffering my shoulder pain both left and right. And also my two hands will climb up and down.so can you give me any suggestions in this matter. Please consult a doctor to know the possibility of the causes. 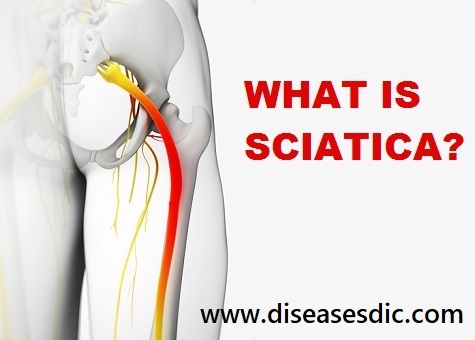 my Dad have been on a severe pain all over his bone, what is the way out? For appropriate diagnosis consult a doctor. My right shoulder has been burning and hurting terribly and it now has went to my left shoulder and they both hurt so much every day. My doctor ordered X rays.They said I have spurs and he gave me Remeron for decreased inflammation.it helps some but not enough. Please consult a physical therapist to follow a regular physical therapy that soothes your pain.